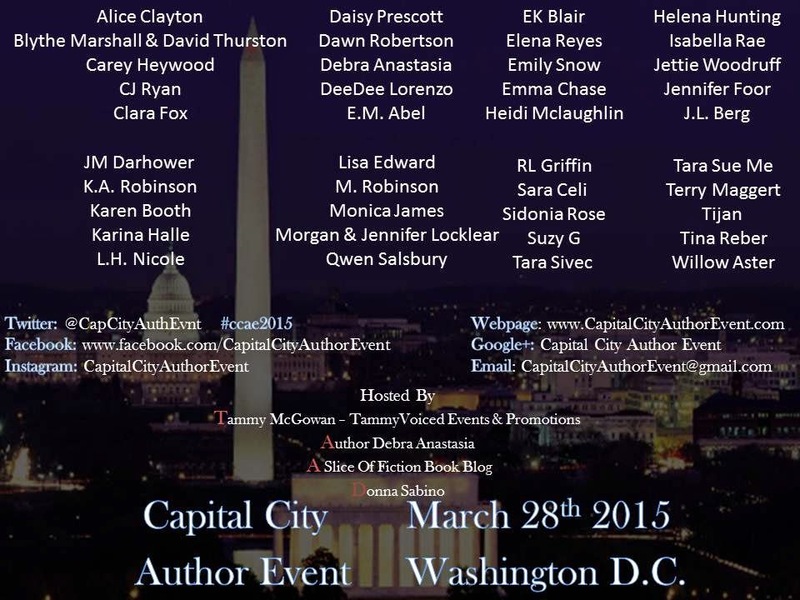 I am thrilled to announce that I've been invited to attended the Capital City Author Event on March 28, 2015. With a long list of authors I look up to, it's an amazing honor. 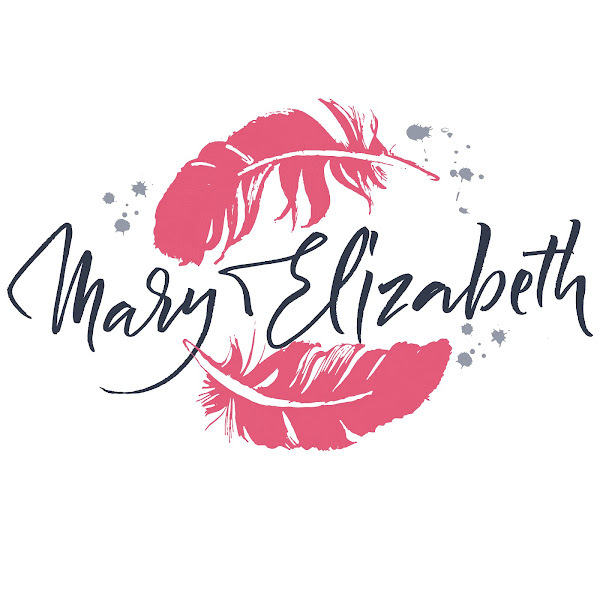 So, if you live near Washington DC, or if you have it in you to travel to come see me and the others, we'd love to have you. 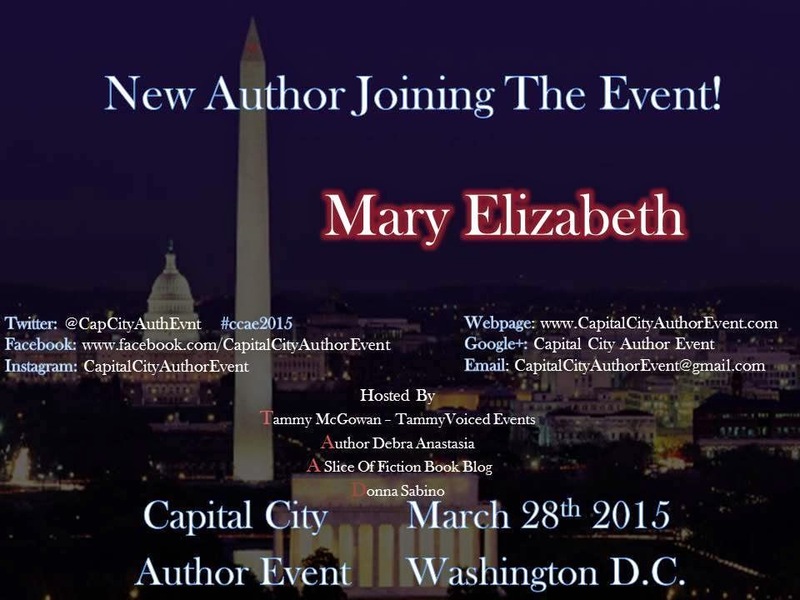 In the meantime, follow the Capital City Facebook page. We're ALWAYS hosting giveaways, and you can stay updated on the latest developments since the signing is still a little under a year away.